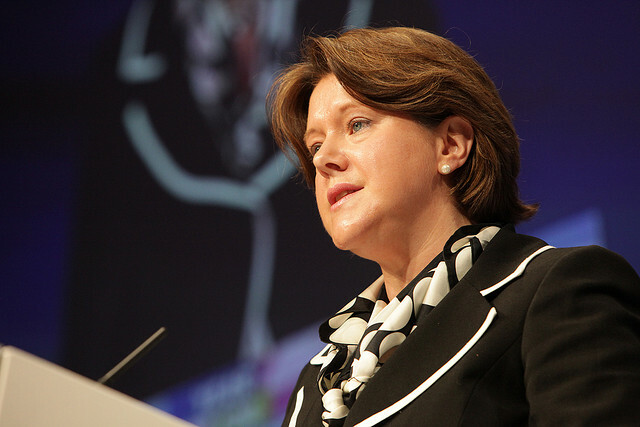 Maria Miller, Secretary of State for Culture, Media and Sport, has promised to be a "cheerleader" for the advertising industry, following the revelation that marketing generates £100bn of the UK's GDP. Speaking to an audience of media and marketing professionals at the Advertising Association’s Lead Summit, Miller said: "Take it from me, Government is looking for ways to help industry grow." "I am absolutely proud of the advertising industry in this country, the impact it has on our economy and our reputation abroad. I am determined to be its cheerleader," the minister added. Miller, a former Texaco marketer and senior executive at ad agency Grey, said advertising had a key role to play in bringing the UK economy back into growth. She referred to the headline figures unveiled in the Advertising Association/Deloitte report, ‘Advertising Pays’, as "eye popping". The report found that £16bn annual ad expenditure adds £100bn to the UK GDP. Miller praised advertising as a "driver of investment, tourism and growth". She also called on the industry to help unlock the economic recovery by providing more support for SMEs. £100bn impact on total UK GDP - £1 in advertising spend generates £6 for the UK economy.